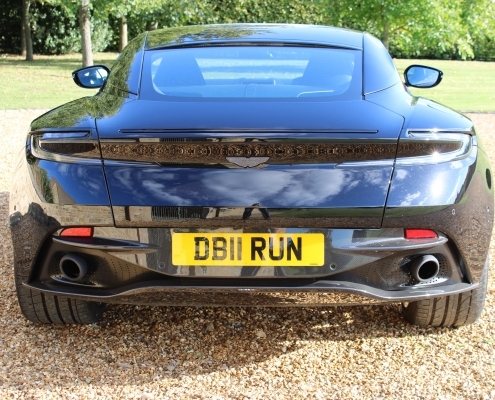 Aston again kept the old models in production for as long as possible but with the new business relationship with AMG a new more contemporary supercar was inevitable. 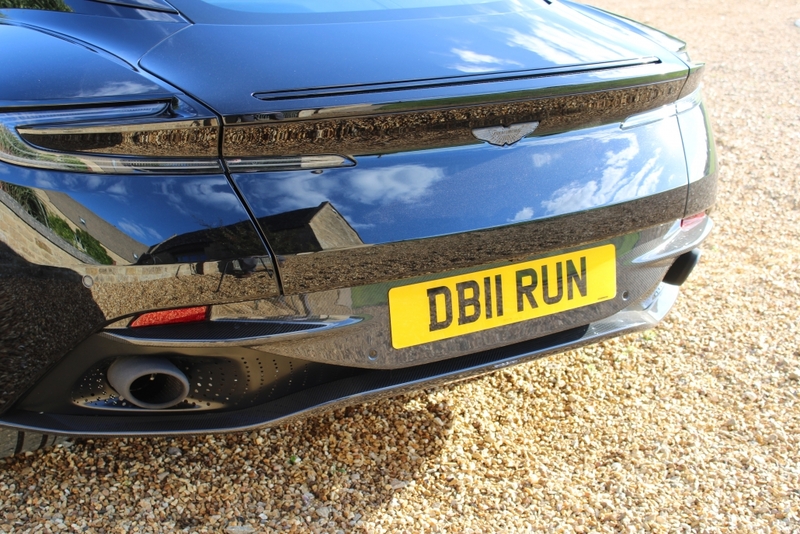 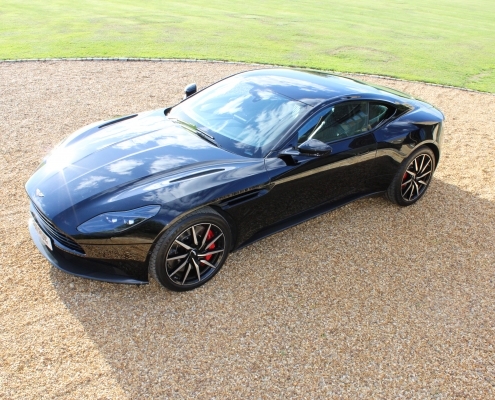 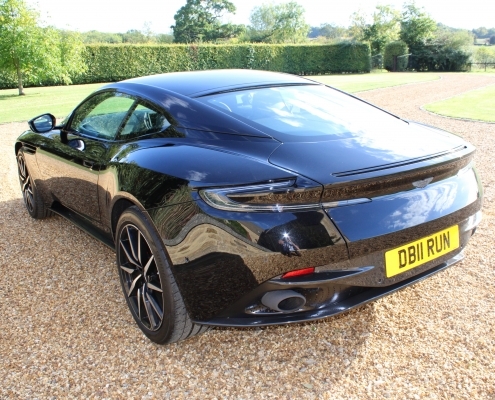 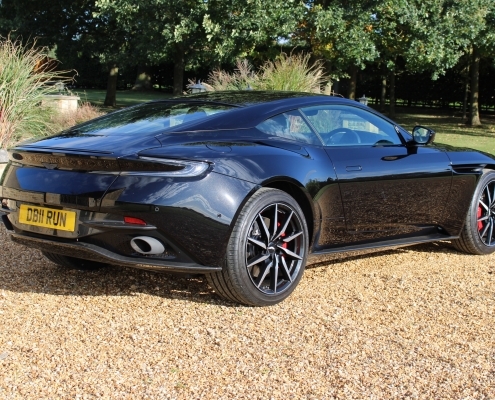 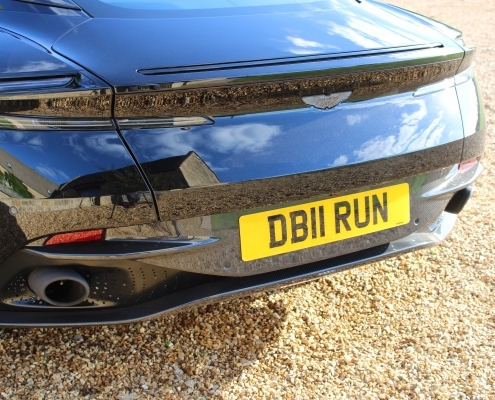 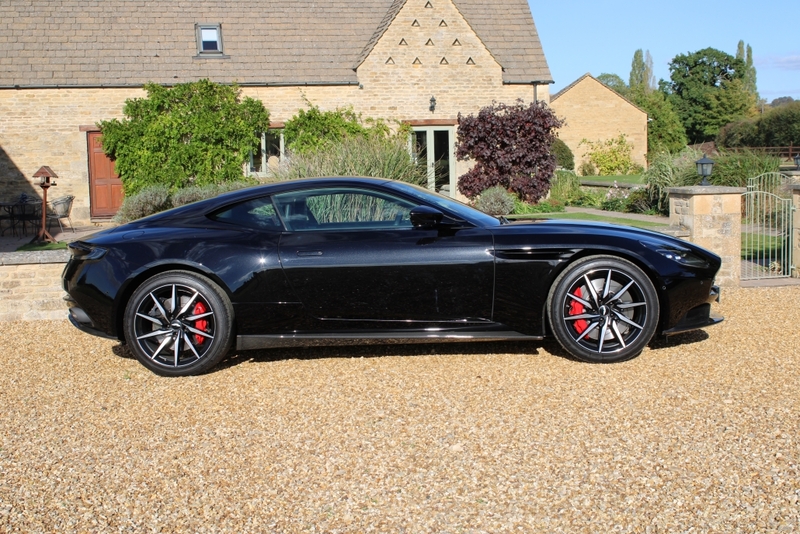 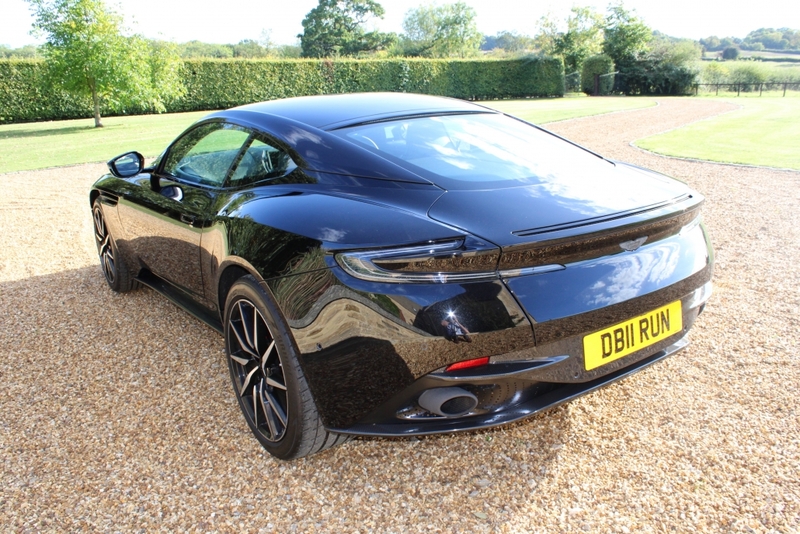 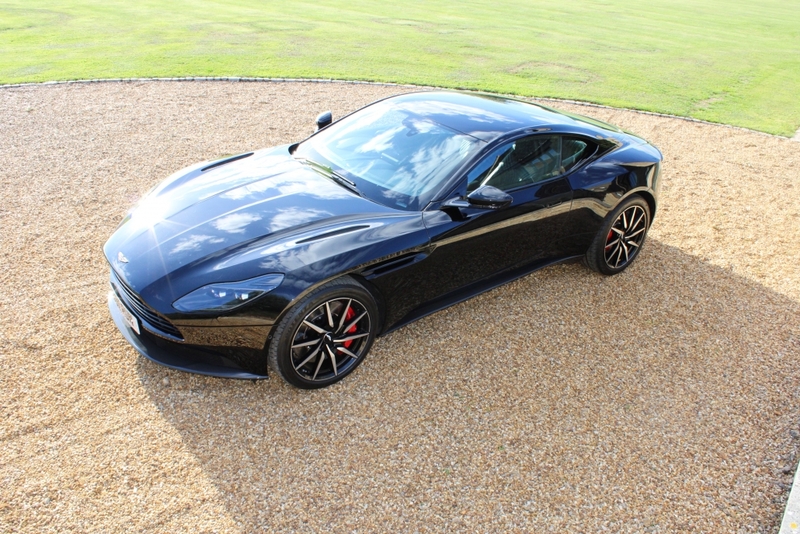 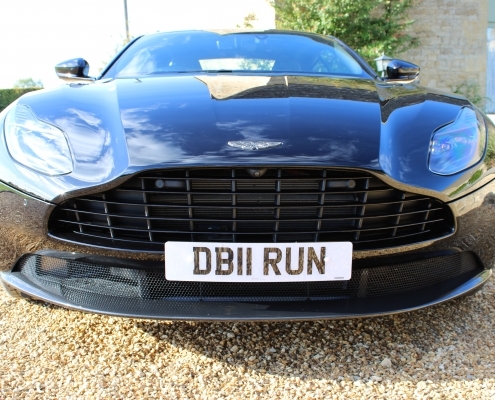 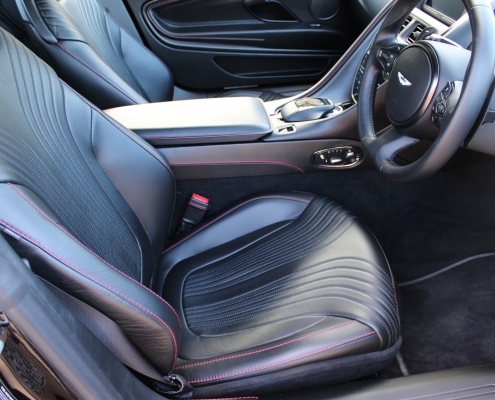 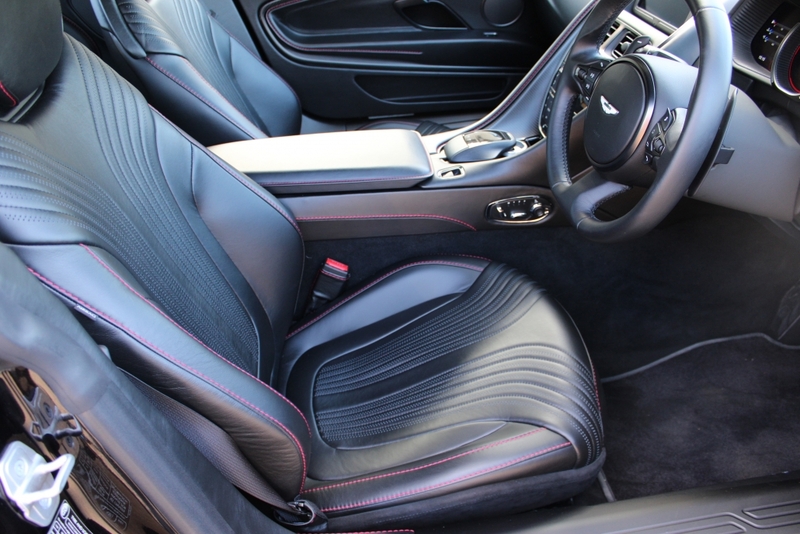 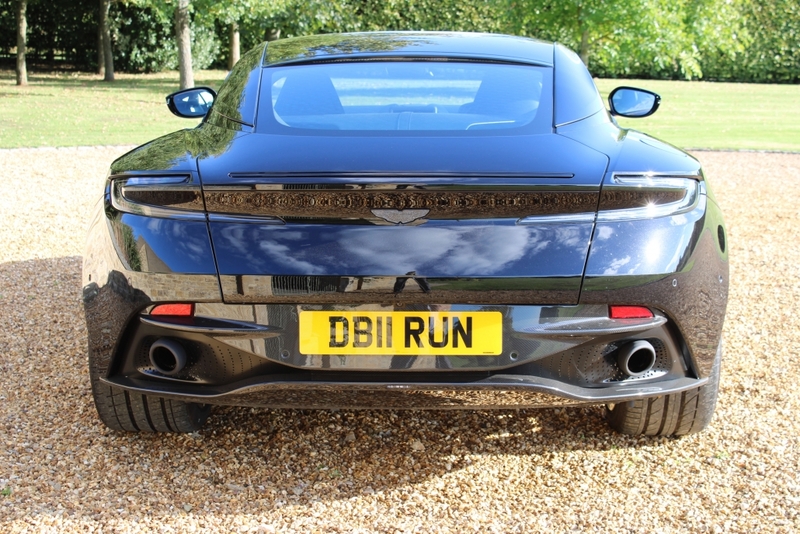 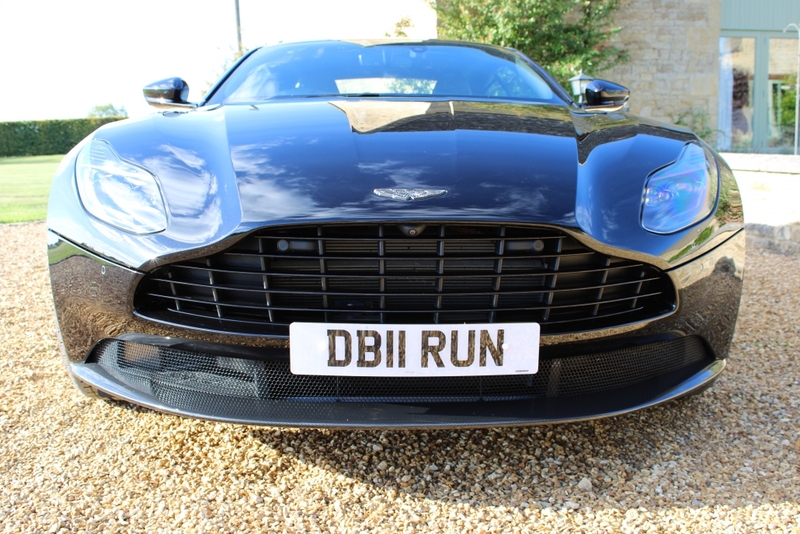 The DB11 was designed in house and continues the tradition of design focused on 1:3 proportions and includes a number of new and unique design features, including new roof strakes that separate the body from the roof, available in black or body colour and the “Aeroblade” intakes in the front strakes. 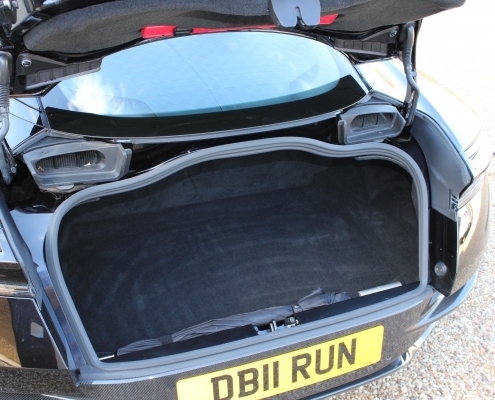 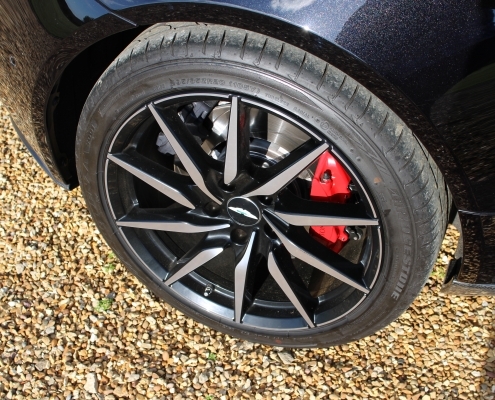 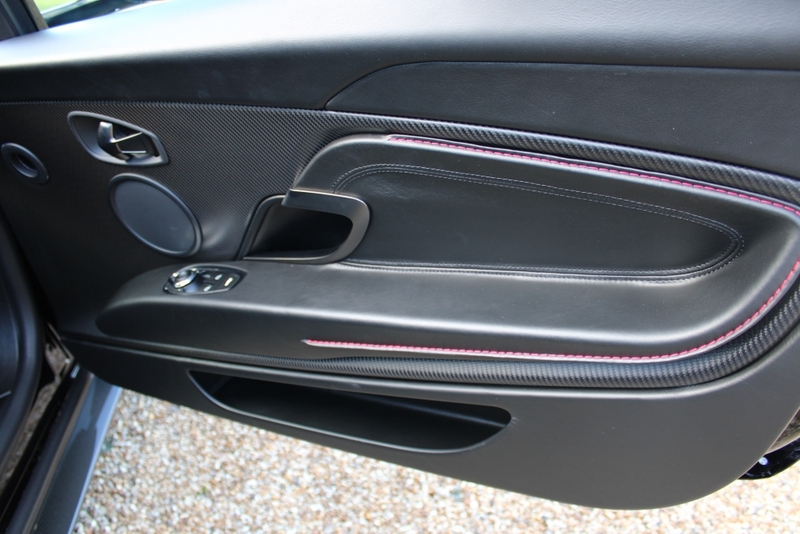 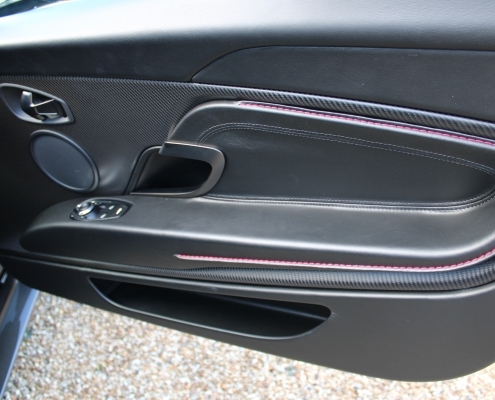 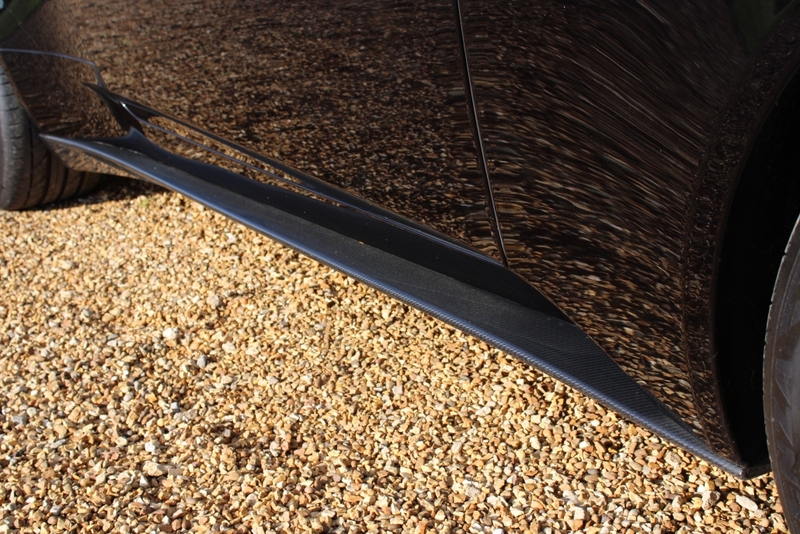 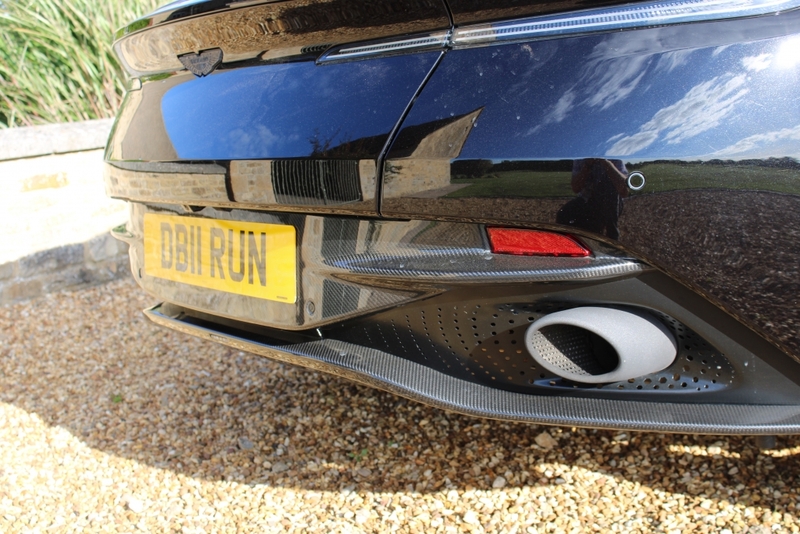 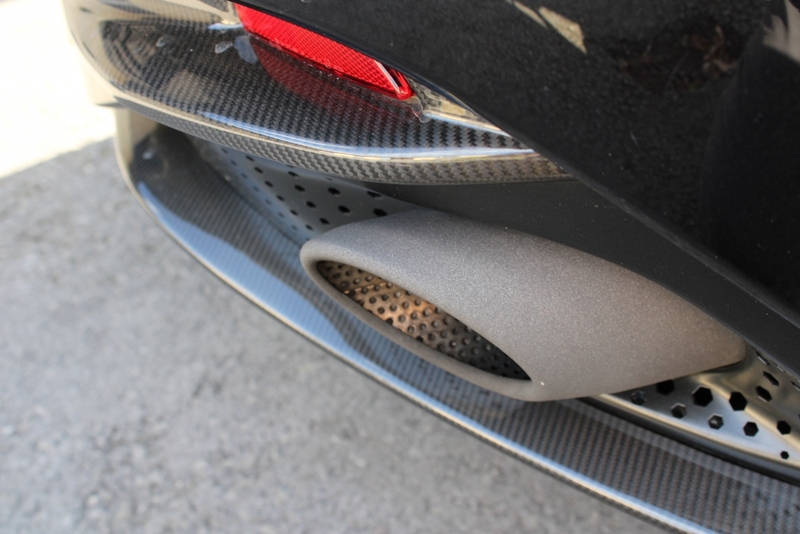 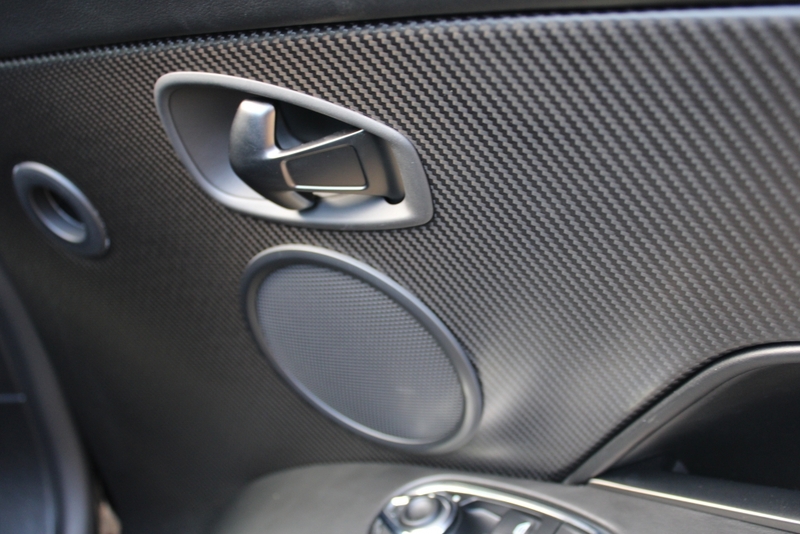 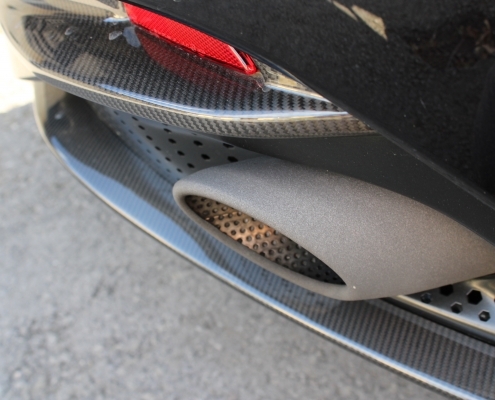 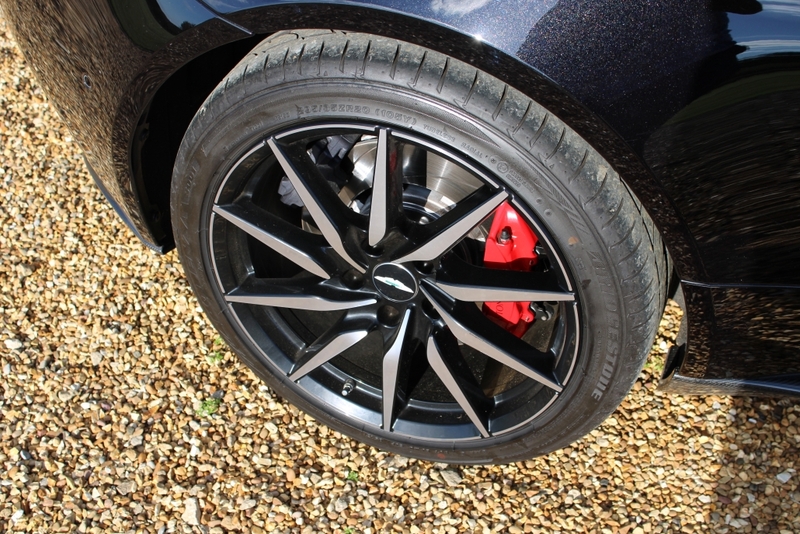 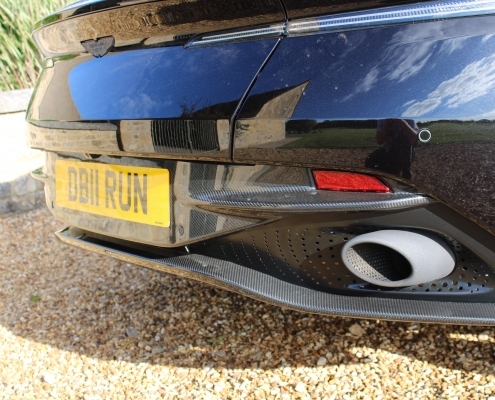 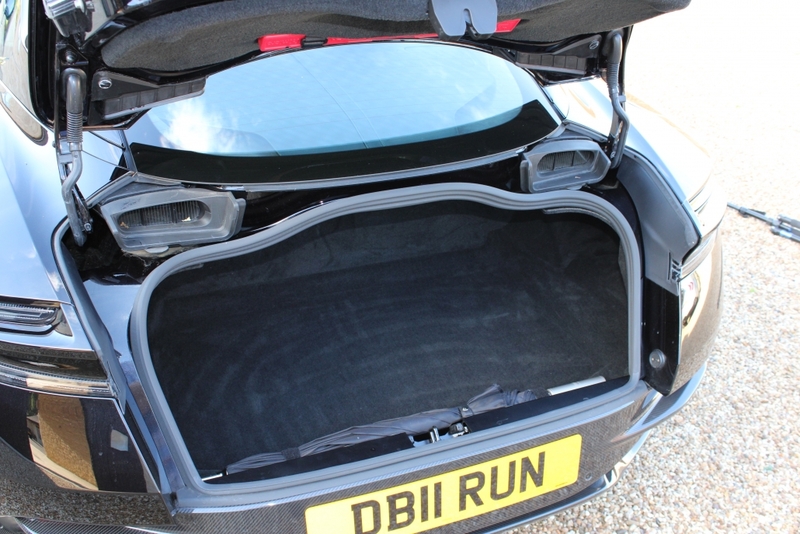 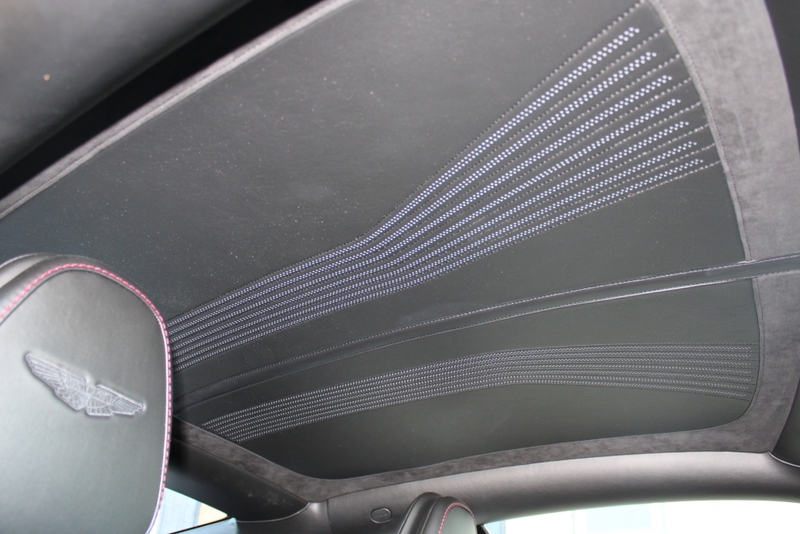 These evolve the side strakes from purely visual to functional and channel turbulent air down the side of the car into intake ducts by the C pillars and force the air out from the rear vertically as a ‘virtual’ spoiler providing down-force. 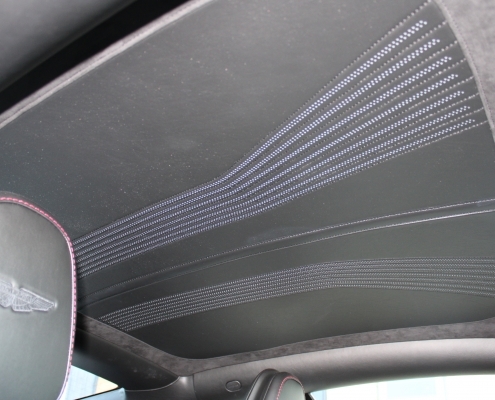 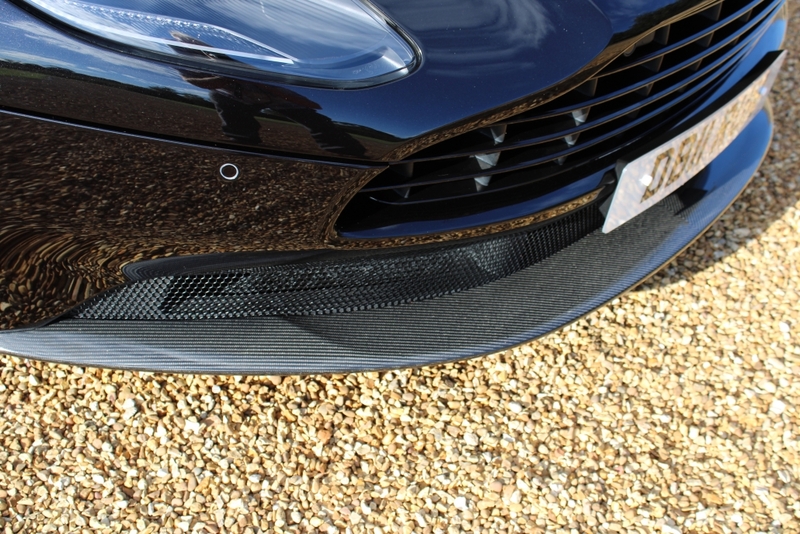 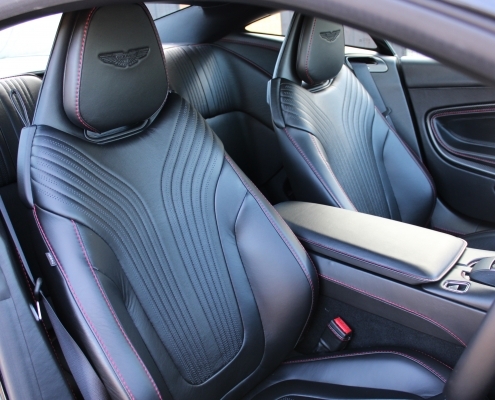 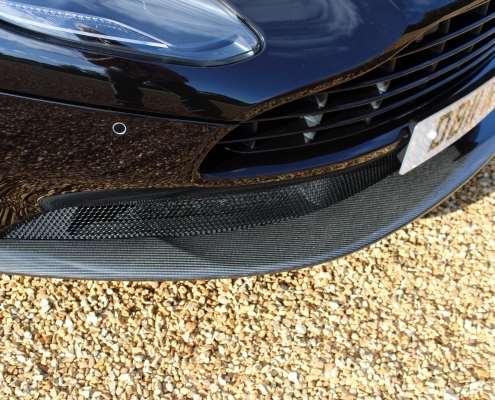 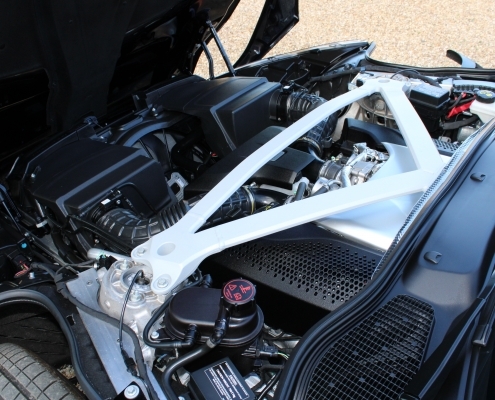 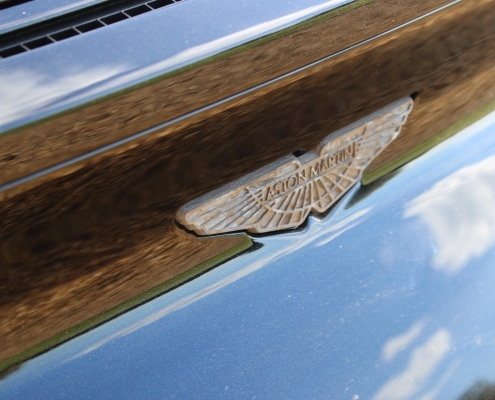 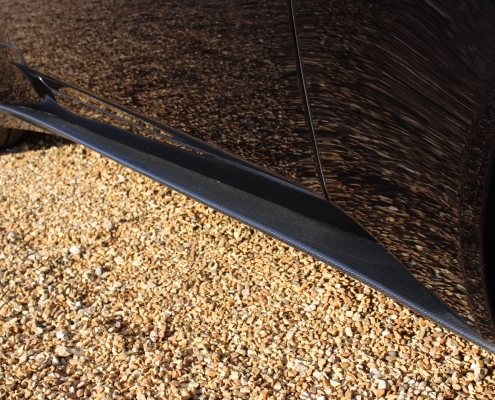 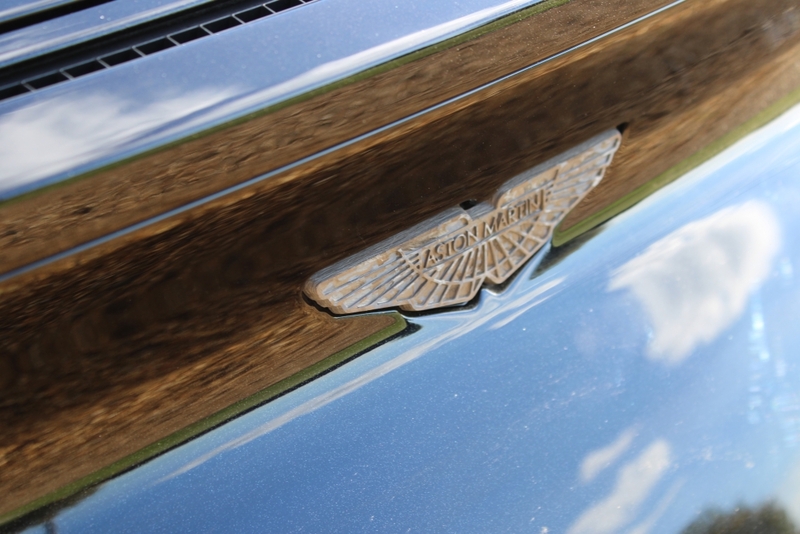 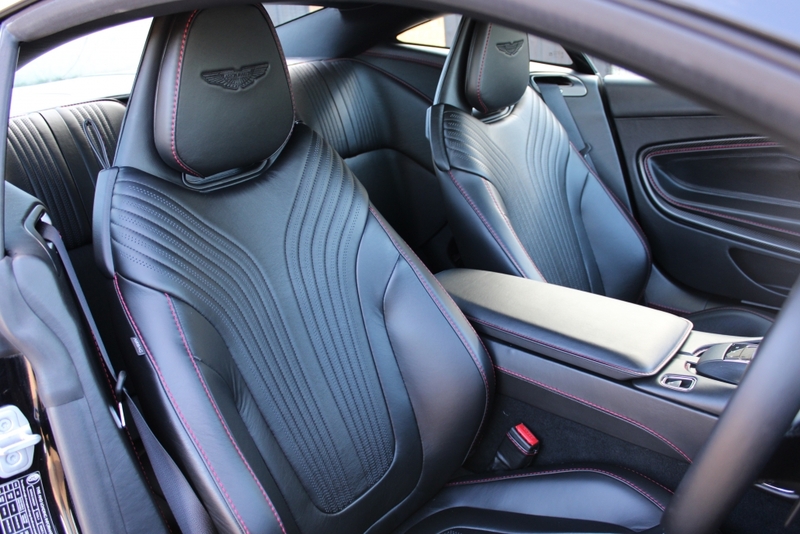 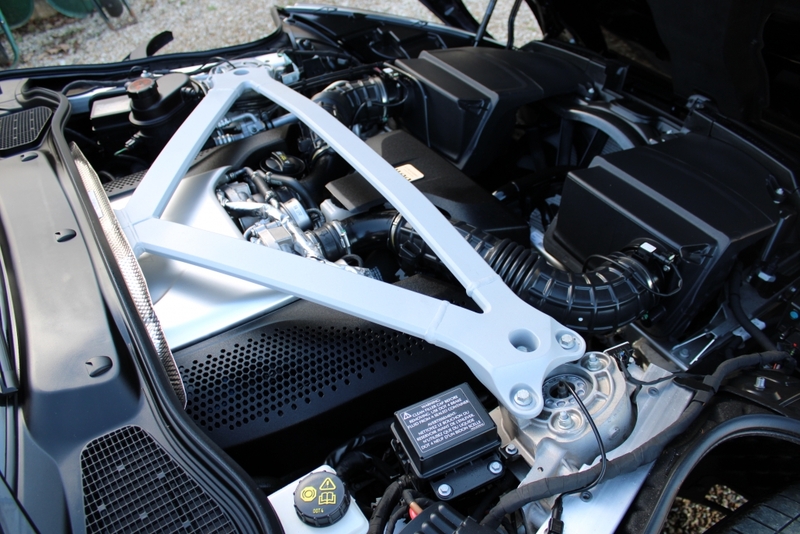 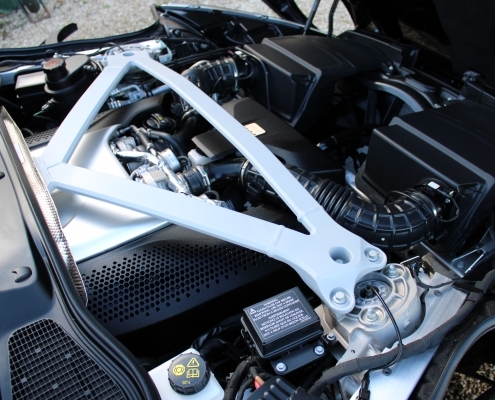 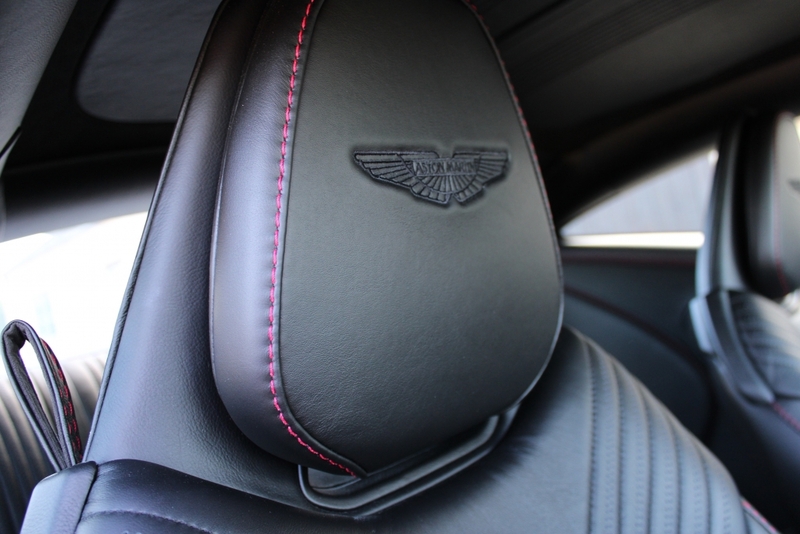 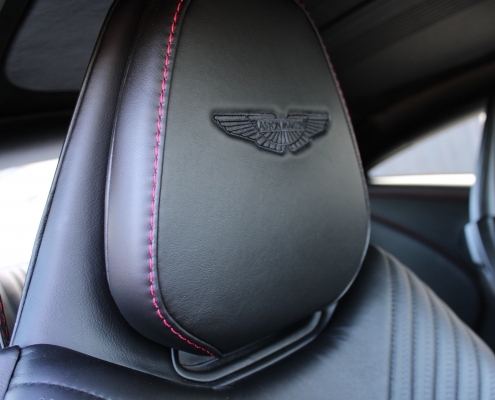 The bonnet is a ‘clam-shell’ design made from a single piece of alloy and does not use the older Aston platform but features an all-new riveted and adhesive-bonded aluminium platform that shifts the emphasis from extrusions to stampings to create more cockpit space which would also underpin future Aston Martin model. 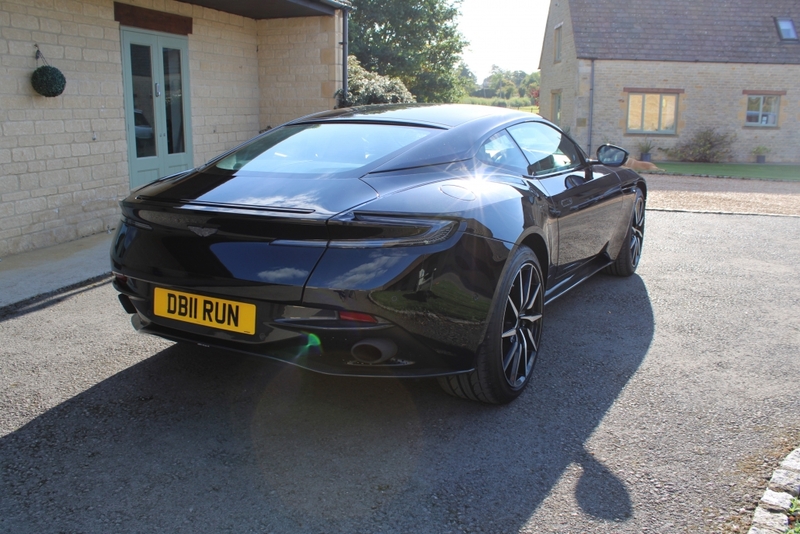 First cars were delivered late 2016 into 2017 and were praised by journalists and customers alike with much more modern and dynamic electronics,engines and chassis design making this model a force to be reckoned with in the competitive supercar marketplace. 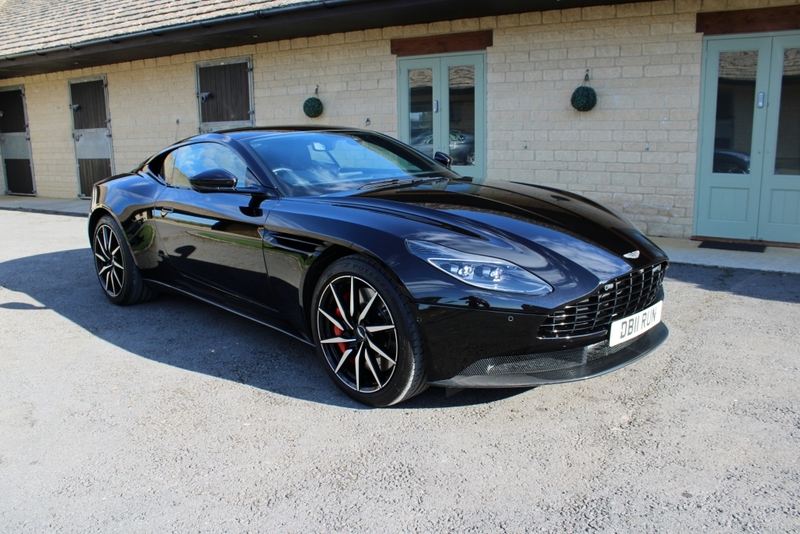 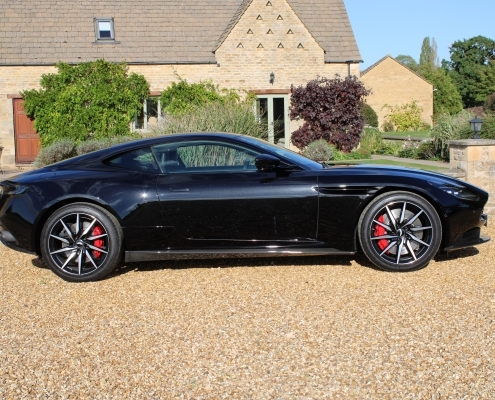 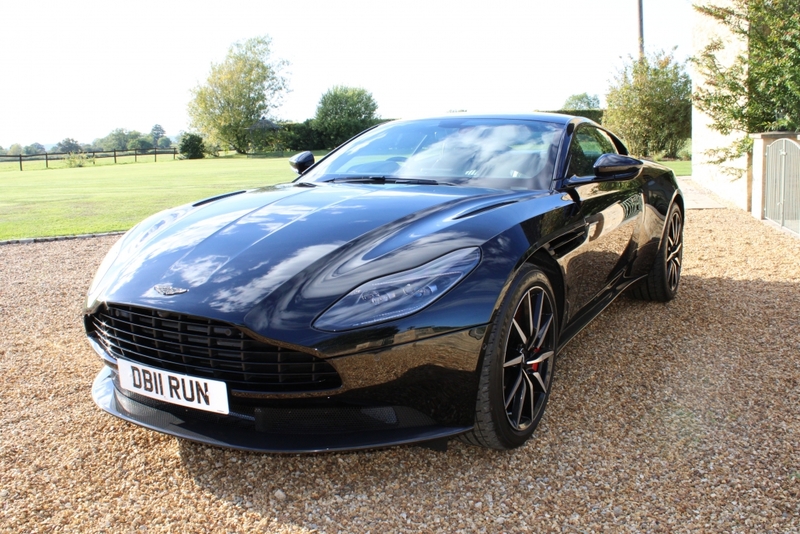 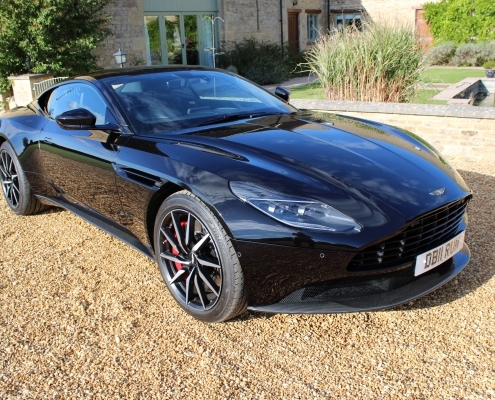 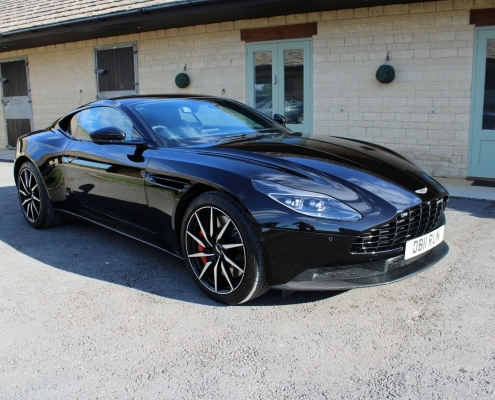 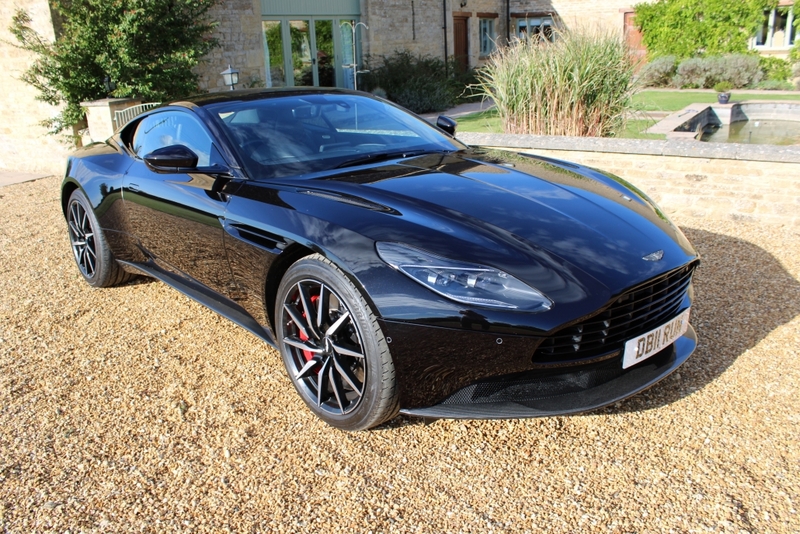 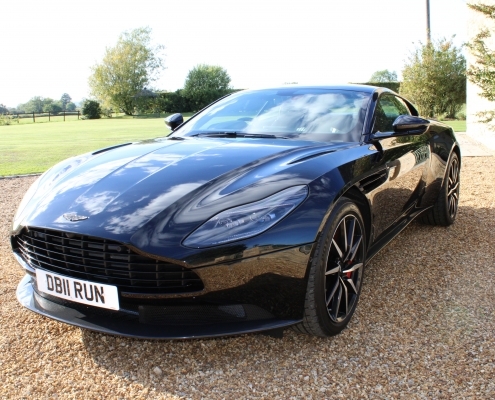 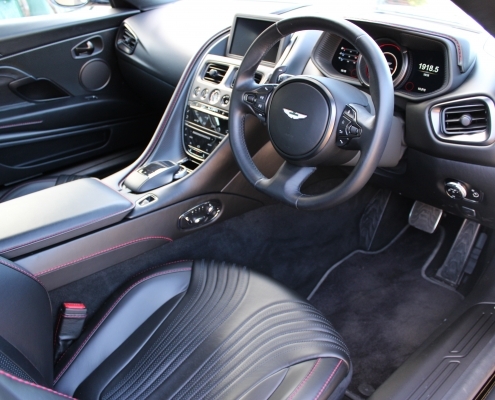 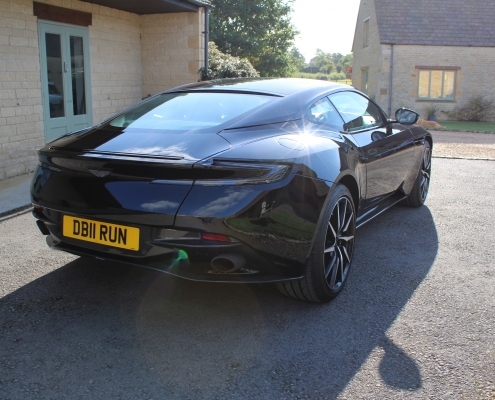 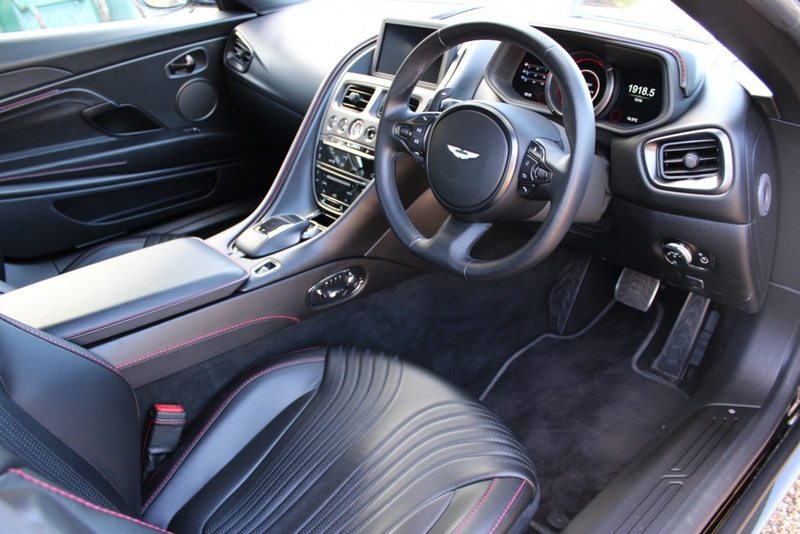 This is a stunning very high spec V8 twin turbo model registered in March 2018 to one careful enthusiast owner. 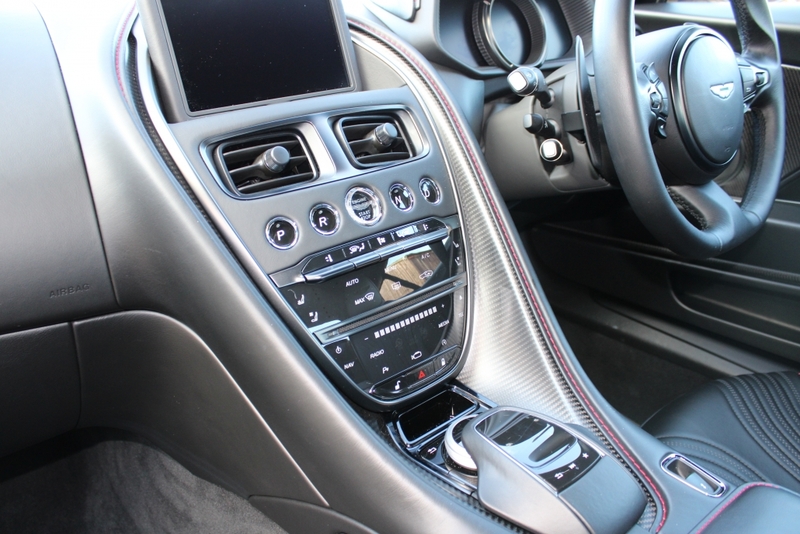 Total new cost this year was around £185,000 and she now represents fantastic value. 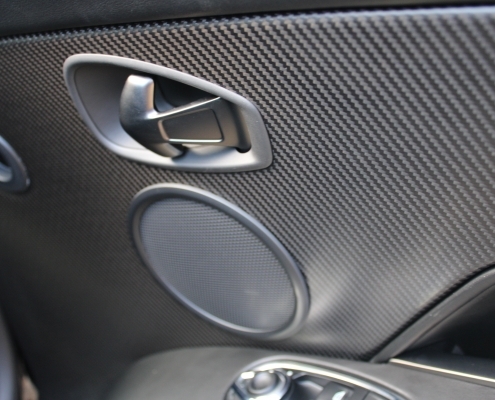 Supplied with balance of manufacturers warranty.